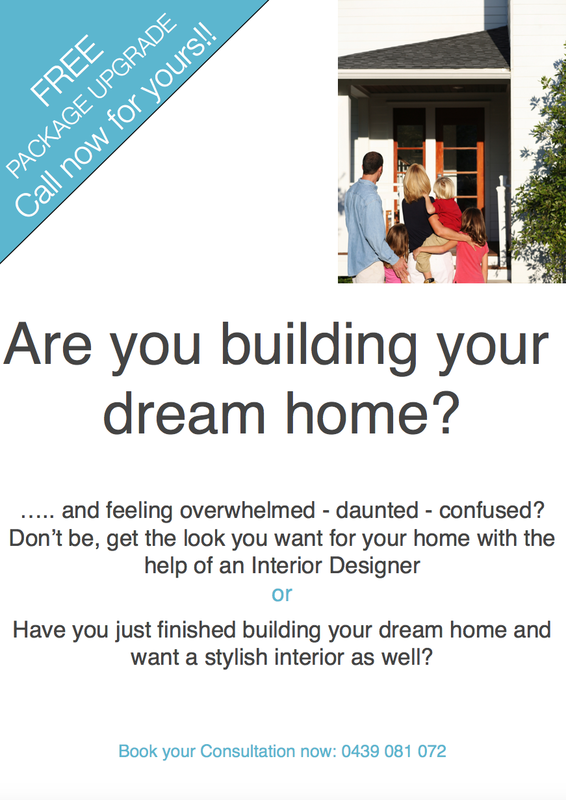 Inspiration – MY DECORATOR – Helping you achieve your interior designing dreams! Colour consults, property styling. Who says your offices need to be bland? Definitely not me. Being a creative I want my office to be a place that inspires my creativity, a space that I visually love and a space that works for me and my working needs so that I can be as productive as possible. I’ve worked with a number of clients who have called me in to help them design well-functioning and visually pleasing office space’s and they’ve always loved the end result. I’d love to share my design strategy with YOU so you too can create some wow in your office as well.